This is a YA story that is a sci-fi retelling/reimagined Cinderella story. Cinder is a story with a sci-fi background set in New Beijing. Cinder, the main character is talented mechanic and a cyborg, I say heck yea! How fun is this ride going to be? Well, I wanted it to be awesome. Don’t get me wrong, I enjoyed it but I didn’t love it mostly due to some drag time in moving the plot forward in the beginning. The author picks up pace mid way and ends on a high for the next book. 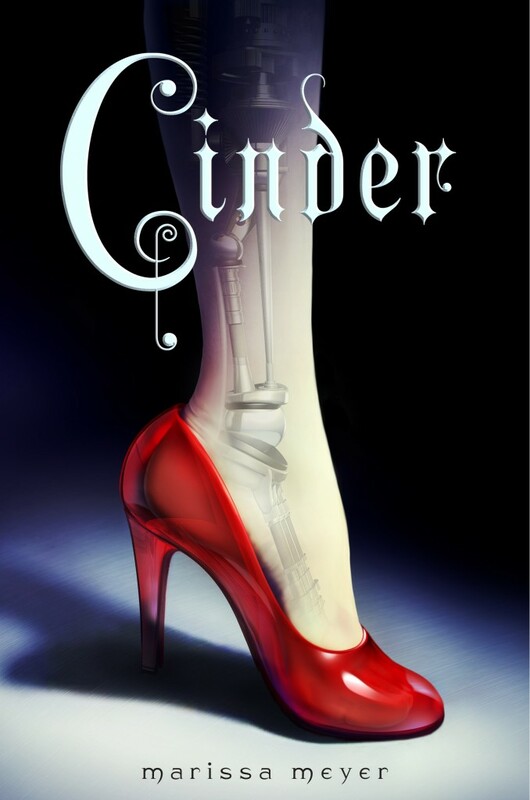 Cinder is blamed by her step mother for her step sister’s illness, which is a pandemic. Cinder meets Prince Kai, where he is seeking her talents to fix his android. There is the royal ball coming up in part for the announcement of a marriage for Kai and the Lunar Queen, for political purposes of course. There are lots of interesting conflicts with twists and turns. This is the start of one of my favorite book series. The writing gets stronger as the books progress and as the author gets more comfortable with her world and characters. If you read the other ones, I’ll be interested to read what you think about them.